Yet another retail chain is going out of business. This time it's Sport Chalet, a sporting goods store with 47 stores in California, Arizona and Nevada. The store, founded in 1959, announced on Saturday via a post on its website that it would be closing all of its stores and that its online shop had already been shut down. The post said the brick-and-mortar stores will remain open for "several weeks" to give customers time to use rewards and gift cards and to shop sales. Customers must return rental equipment and pick up gear that was left for repair by April 29. That's also the last day to use gift cards, rewards and store credits. Gift card balances can be transferred and used at either of Sport Chalet's sister stores, Eastern Mountain Sports or Bob's Stores, through July 29. "Thank you for your loyalty over the years," the post said. Sport Chalet started as one tennis and ski shop but grew into a large regional chain. Some of the stores featured pools that were used for scuba training and certification. Customers could also get kayaking and backpacking instruction and have various types of sporting equipment repaired at the stores. In 2014, Sport Chalet was bought by Vestis Retail Group. At the time, Sport Chalet was more than $50 million in debt. Vestis Retail Group declined to comment on Saturday's announcement about store closures. Sport Chalet is not alone however. In 2008, Circuit City declared bankruptcy. In 2011, Borders did the same. Both retailers eventually went out of business. RadioShack went bankrupt in February 2015 and American Apparel (APPCQ) filed in October. They continue to operate but with fewer stores. 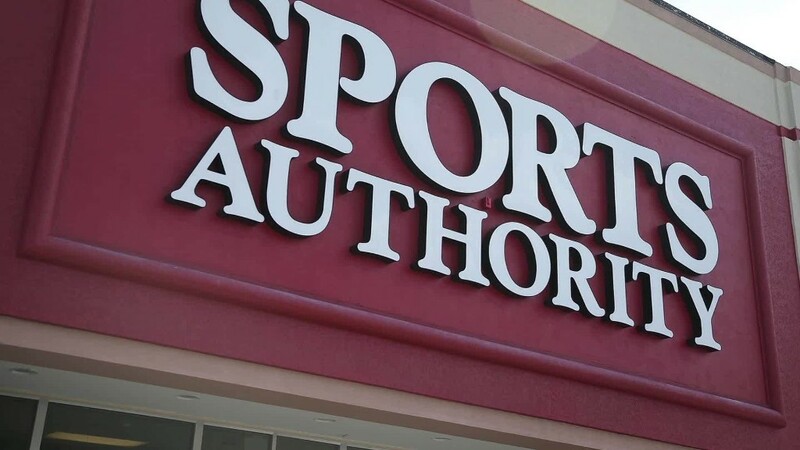 In March, Sports Authority filed for bankruptcy and said it planned to close 140 stores -- a third of its retail locations. Meanwhile, retail icons Walmart (WMT) and Sears (SHLD), have also closed stores that were struggling.